My newest novel is the fruit of a wonderful collaboration between Voces Digital by Teacher's Discovery and myself. 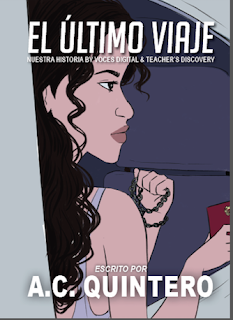 El Último Viaje will be part of their Nuestra Historia Curriculum, as well as my collection of CI novels. Click this link to find out more about this new CI novel that chronicles the journey of Valeria, and up-and-coming- model from Medellín, whose life takes a series of unexpected turns. A huge thanks to Erin Almeratti, Voces Digital for giving me the opportunity to tell this story! 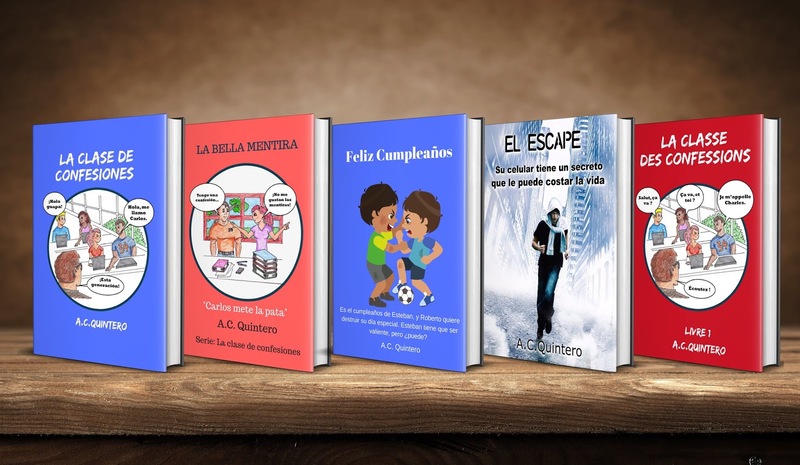 A huge thanks to Diego Ojeda y Diego Cuadrado for their contribution in helping me keep a good balance in the novel! 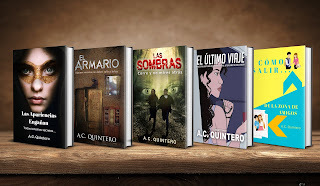 El Último Viaje is inspired by true events. 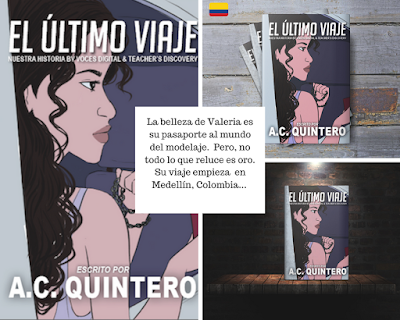 This is a story about a middle-class model from Medellín, Colombia, whose thirst for fame lead her to the center of some controversial decisions. 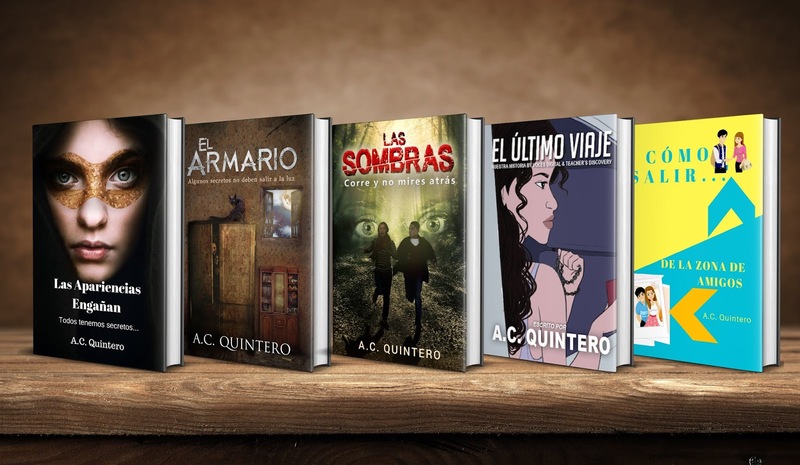 My impetus from writing this novella stemmed from an article read last year during my upper-level Spanish class. It as about a model, whose life was turned upside down. Her story really gripped because it was different. 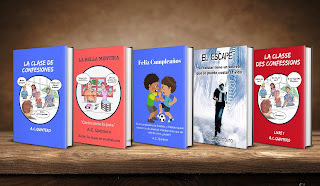 Usually, when I have heard of people confronted with the same decisions as "Valeria", they are invariably poor, and their decisions are predictable, due to their extenuating circumstances. This story was different. This girl had it all; beauty, brains, and opportunity. Yet, she was still faced with a choice once thought relegated to poor and underserved people. I saw an opportunity for students to learn about the burgeoning success of Medellín, with the backdrop of this teenager, who in many ways, is a lot like them. Our students are faced with difficult decisions every day. And like Valeria, they must choose. However, as with their own complex lives, there is more than meets the eye in this story. Check it out! Whether you are thinking of a class novel that incorporates themes of culture or wanting a compelling read for your students engaging in FVR, I'd encourage you to consider this novel. Although it takes place in Medellín, Colombia, a beautiful, innovative, artistic, warm, and eco-friendly city that has escaped the grips of its violent past, the central message is critical to students in the US. Choices determine our path forward. Synopsis: As a design student, Valeria wants to play an intricate part of the vibrant, colorful, international fashion, and modeling industry in Medellín, Colombia. Her beauty is her passport, and her connections catapult to new heights. Adrenaline, ambition, and adventure drive her thirst for success. As glitz and glam steal her heart, her core values are challenged. Life takes some unexpected turns, and Valeria encounters detours that lead to different paths. Each path has its own set of risks. There comes a time where we each have to choose our own destiny. 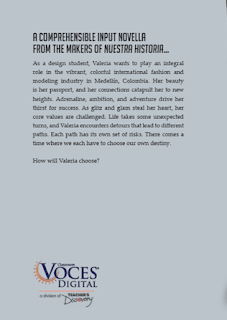 How will Valeria choose? Family, Relationships, Decisions, Health-Care System, Fashion Industry, Modelling, etc. Drug Mules /War on drugs (Parts of the story chronicles how Medellín climbed from a dangerous city to one of the most visited, beloved, and technological cities of Colombia!). Pablo Escobar (One of the character's father died in the fight against Escobar, which gives him the impetus behind contributing to the new "Medellín). Teacher's Manual for El Último Viaje will be available through Voces Digital by Teacher's Discovery. Freebie! 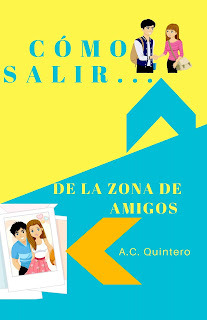 This activity is actually part of the Cómo Salir de la Zona de Amigos" resource, and it is also free on TPT. Use as part of a health unit, Free Voluntary Reading, or as sub plans! Learn about Colombia's first Beauty Queen of African-Descent. This biographical article is perfect for Spanish 1! This short eight-minute film highlights the challenges that poor families, especially children face in Colombia. It is about two young girls trying to get a meal. They face a few difficulties, which force them to be creative in solving their problem. The resource below gives an overview of the film for students, vocabulary activities, especially Colombian regionalisms. 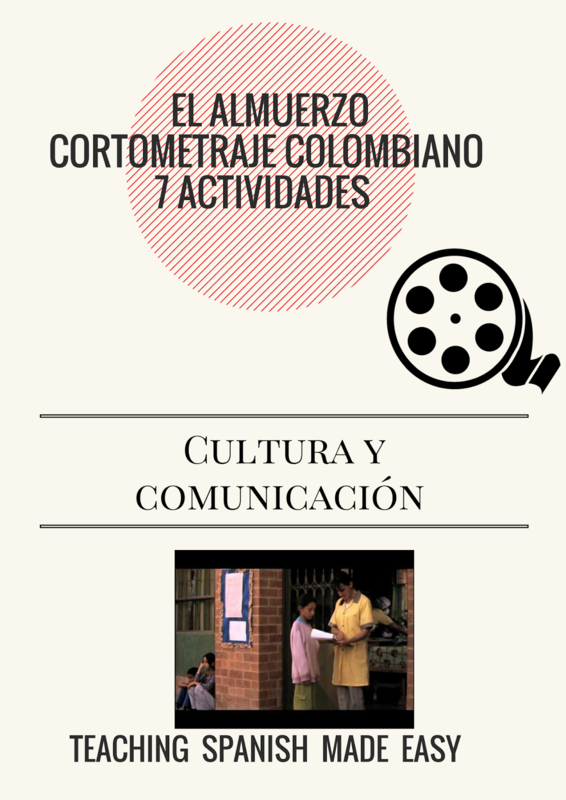 It also gives students an opportunity to think about the broader themes touched upon in the Cortometraje. We had a great discussion and then went around the class greeting each other with "Qué hubo" a particularly Colombian expression. See the activities outlined below. Check out the preview on TPT! - Watch and pause questions (freeze frame- paying homage to the Movietalk strategy). 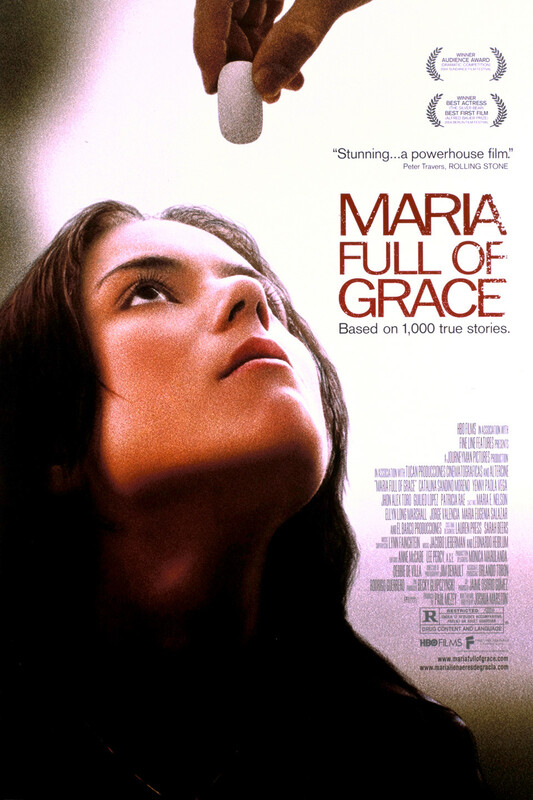 This film has become a staple in my Cine Latino Series. It highlights the life of "mules" or people who transport drugs. I used the SparkEnthusiasm's packet, click here for the link. I also created some of my own resources to widen the snapshot of this issue. You can see those resources below. 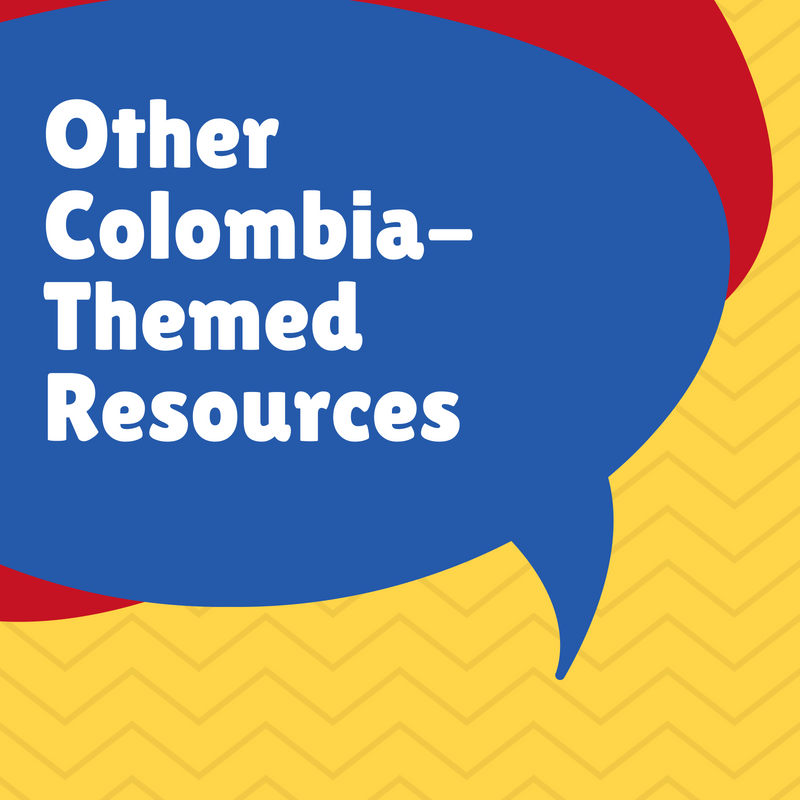 They are totally free and were compiled by online resources and made more comprehensible for students. With the SparkEnthusiasm Kit, I was able to do a gallery walk around the class and have students jot down information about the movie. Also, this packet comes with tons of activities that could be used for pre, during and post. In fact, my summative assessment will consist of the viewing questions, listening, and summary. Had I more time, I would have organized stations. We’ve all been there. We have an amazing friend, who knows everything about us. We do everything together. We even finish each other’s sentences. It’s crazy! Then, one day, while harmlessly hanging out and laughing at each other’s jokes, something shifts. Our eyes glisten and our heart jumps. We are helplessly swept away by the wave of attraction. Before we know it, we are head over heels in love, but hopelessly stuck in the friend zone! Lena and Tristan can definitely relate! 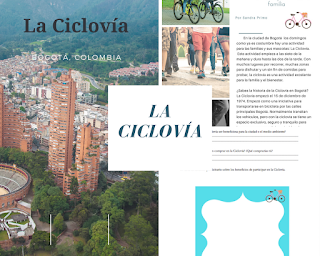 They are best friends, video game enthusiasts, and running buddies who explore the beautiful city of Bogotá, Colombia. But when their relationship starts to change, they realize that are in uncharted waters. They’d make the perfect pair but must fight a few uphill battles. Will their lifelong friendship help or hinder any chance of romance? 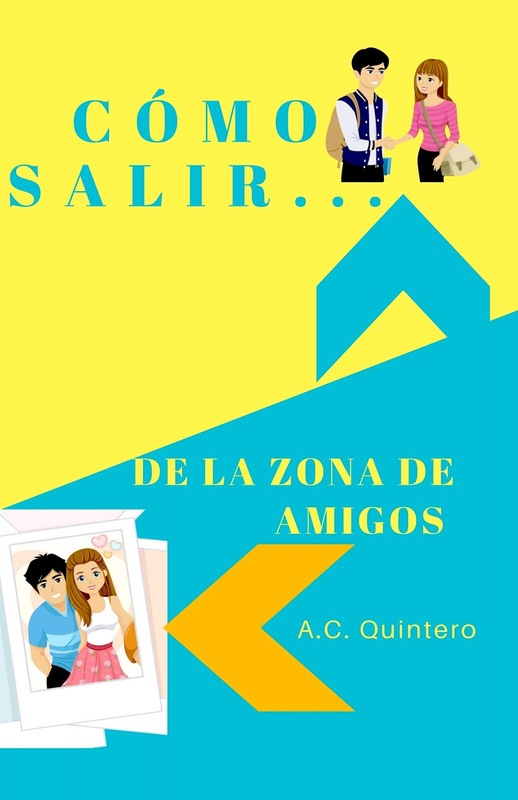 Find out in "Cómo salir de la zona de amigos"…you may learn a few things!